Welcome to this weeks edition of the Sunday Spotlight – Things to do in Rio de Janeiro. The Sunday Spotlight series is a collaboration of insider travel tips shared by other bloggers and traveler’s around the web on a destination – this week is all about Rio. We hope these tips and stories will inform and inspire you to go travel and visit Rio. If you have already been to Rio, please share a tip in the comments down below! How much does a trip to Rio de Janeiro cost? 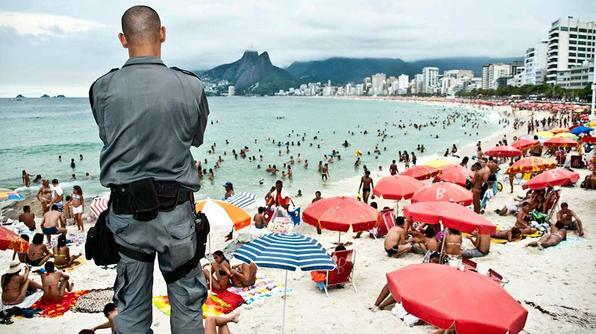 Holidays in Rio de Janeiro have always been de rigeur for the international jet setter. There are so many extraordinary things to experience like the grand art deco hotels of Copacabana, drinking delicious caipirinhas, and visiting the world renown Christ the Redeemer statue. 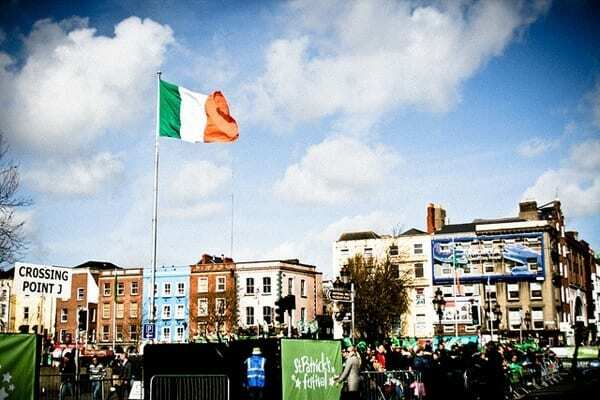 This article looks at how you can live it up on your own in this marvelous city. Rio de Janeiro has a well-deserved reputation for being one of the planet’s top places to party, but there’s something here for everyone — not just those who like to stay up all night. Here’s some of Craig Martins favorite things to get you started. Vibrant, beautiful Rio de Janeiro draws millions of visitors to its shores each year, all searching to find the spirit of the city. But where to start? Hostelworld ask their Facebook fans for their top tips on what is unmissable in Rio de Janeiro. Here’s what they discovered. While Rio de Janeiro is one of the world’s favorite destinations for beach lovers, party people and culture lovers who like it hot, not everyone comes prepared to make the most of their visit. A little preparation can save you time, money and make a great vacation spectacular. Rio de Janeiro is the second largest city in Brazil and the third largest in Latin America. From the world-famous beaches of Copacabana and Ipanema to the magnificent summits of Corcovado and Sugarloaf, Rio combines natural attractions with a sprawling metropolis. Matt Kepnes shares a lot of useful tips about exploring Rio in this regional guide. Madson Araujo shares how to get the most out of your visit. Rio’s favelas are where approximately 70,000 of the city’s poorest residents live. 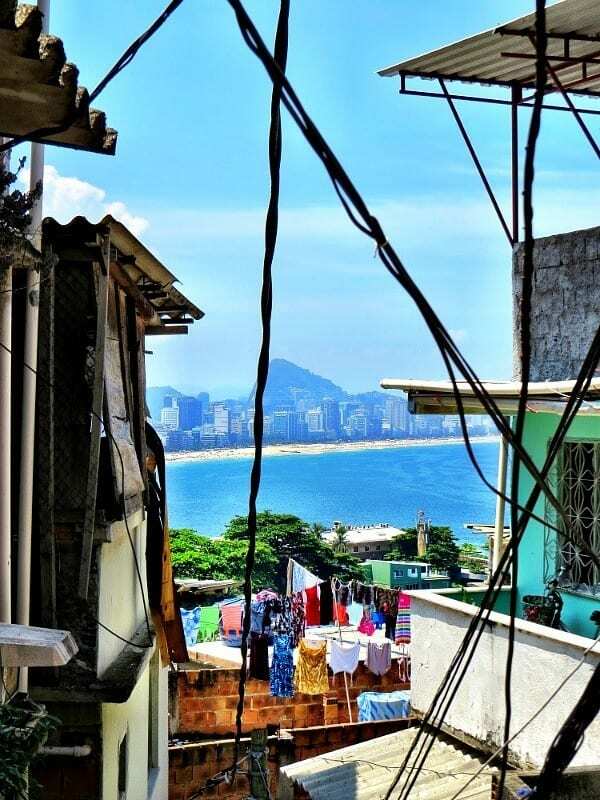 The favelas have a reputation for being crime ridden and acutely dangerous, with many places flagged as no-go areas: infamous as the hangouts for criminals and the location of drug deals. Flora Baker never expected to visit any of the favelas in Rio – and she honestly never thought she’d experience one in the way she did. 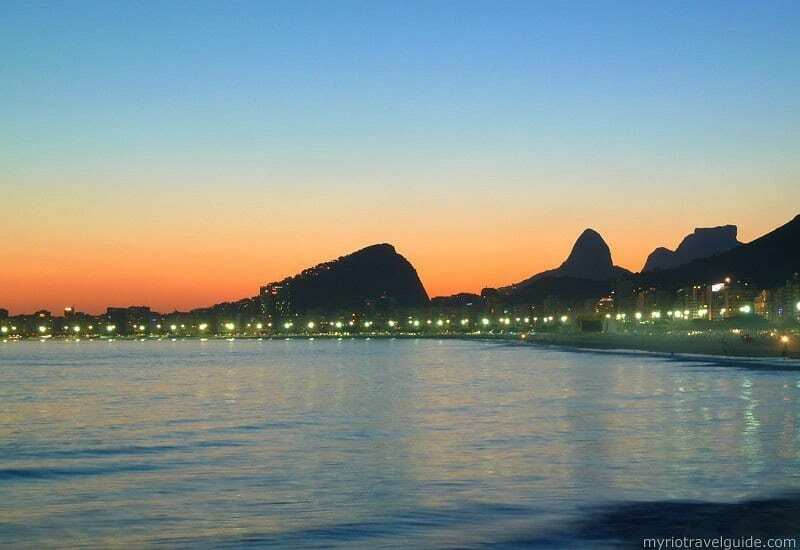 Rio de Janeiro sells itself on images of white sand beaches with a bright city lights backdrop. The perfect blend of tropical and urban. But, it does not like to talk about how those twinkling city lights are mostly made up of favelas. Favelas are the Brazilian version of ghettos. Alexandra Pucherelli spent 2 weeks living in a favela in Brazil and came to realize that they are the heart of Rio’s vibrant culture. Sharon had always wanted to do a tour through a favela but had been worried that it would be like being herded through a zoo. In this post, she shares her experience exploring the Rocinha favela. More travellers now choose to visit favelas as part of their trip to try to immerse themselves in the gritty local culture. However, visiting a favela, particularly on your own, can be dangerous and travellers are advised never to enter a favela without a guide who is known and respected by the locals. World Nomads shared tips about how to stay safe. There is a dark side to Rio de Janeiro which is hard to miss: at the heart of the city, on the slope of the its mountains, lies some of the poorest neighborhoods of South America, the favelas. It is one of the biggest gap between poor and rich people on the planet and yet crossing a street is enough to go from one side to another. Maxime, from Traveling Coder, shares his experience going on a favela tour. Josh Eaton provides a breakdown of his 12 days in Brazil by category. Their budget was set at $80 per day for two people. They expected to spend more than the goal average for the trip. They found an interesting way to keep themselves under budget, but still ended up going over. Ruth Rieckehoff writes in detail about the traveling costs. We highly recommend this article as she discusses how comfort and safety should factor into your decision. You’ll have to dig around for some variety. Helen Anne Travis did the digging for you and created a list of her favorite Rio restaurants and bars, as well as tips on what to order. 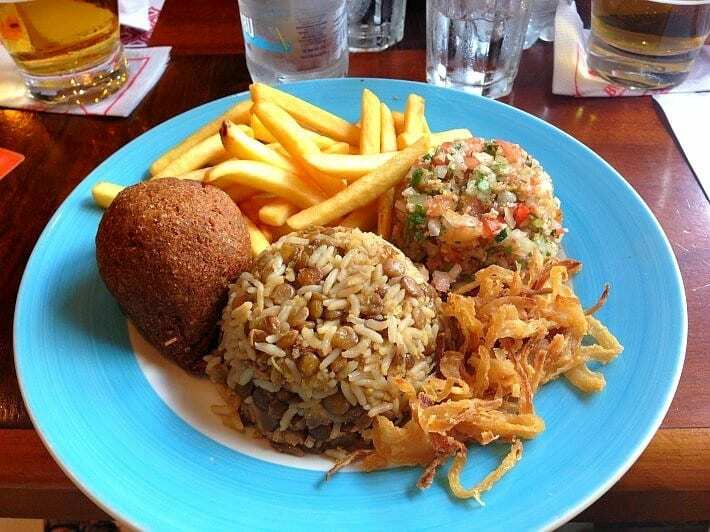 Bar food, street food, snack food, beach food—Rio de Janeiro thrives on snacks. And so will you, if you can find your way around the hundreds of baffling options. Find your favorites and sample them at many, many locations city-wide. If you’re a foodie with flair, Rio is just for you. In this post, GQ Trippin shares their top 5 must-eat street foods. Street crime is hardly limited to the city; so it’s important to be just as cautious and responsible as you would in any large urban area. Stay alert and use the Travel Channels helpful safety tips when visiting this tropical playground. Jennifer Huber shares the steps she took to stay safe while in Rio. Helen Anne Travis was there for five nights. Aside from those four hours she was trapped in a sushi restaurant during a national protest, her trip was delightfully incident-free. Maybe it was luck. Or maybe Rio’s not the big, bad place your “well-intended acquaintances” will have you believe. What are your favourite things to do in Rio de Janeiro! Rio is such a magnificent city. 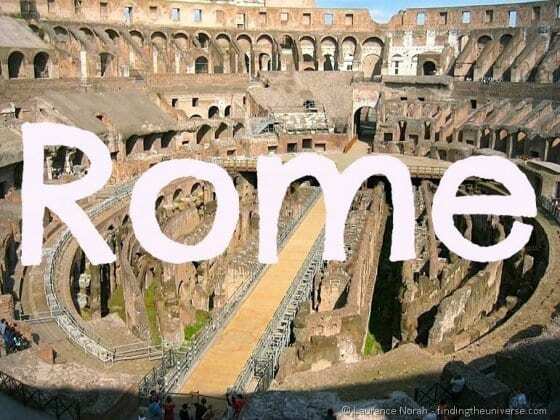 I think it is the most beautiful city in the world! There are views nearly everywhere in this city and walking around, soaking it all in was my favourite thing to do. 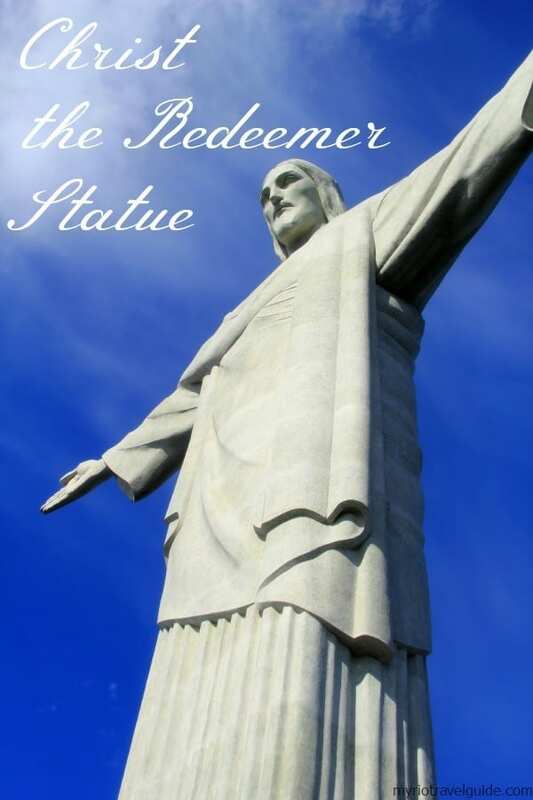 Otherwise the big three are all mentioned above – Christ the Redeemer, the famous Copacabana beach and the favela tour (thanks for the mention!). My husband also LOVED hang gliding over the city. This has to be one of the best places to give this a go! You’re not the first person to say it’s the most beautiful city Sharon. 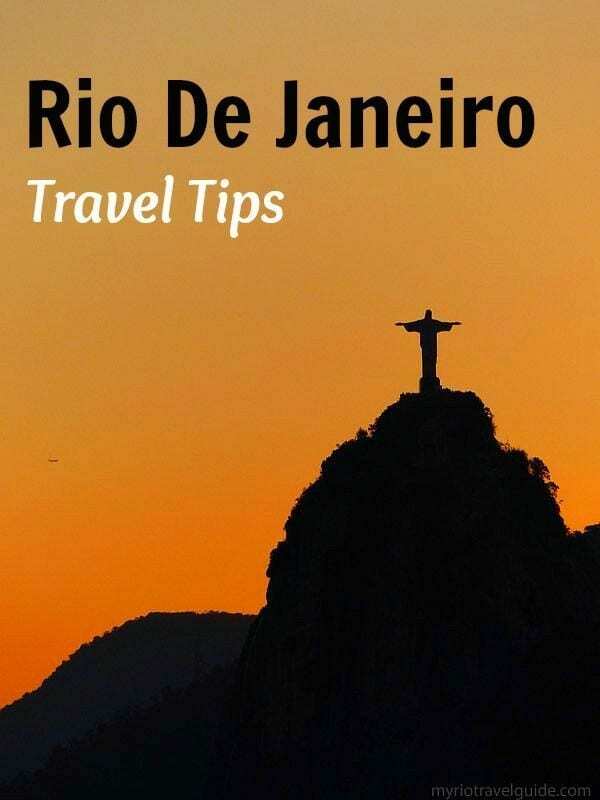 Happy to feature your post amongst the others, and these tips will come in very handy when we ourselves first visit Rio. I have been to Rio only once and it rained almost the whole time I was there. Such a beautiful city, though, and I’m looking forward to going back someday. Thanks for sharing all these great resources! Yeah, bad weather can ruin any destination. Happened to us a few times in big cities. Hope the tips come in handy down the line! Great things to do. A comprehensive one. I am brazilian but i live in Florianopolis; let me sugest other beachs like Ipanema and Leblon because Copacabana is kind of ” for turists only” and gay friendly. Great collections of resources on this city … I’m sure those headed to the World Cup later this year would appreciate seeing a post like this! Cheers Adam. Wish it was me heading to the World Cup! Thanks for including us guys! We miss Rio so much. NYE was so amazing there. Sure thing Gerard. I bet it was. Seems like they know how to party the Brazilians! Great wrap up! I’ve been living in Rio de Janeiro for the past two months and I still don’t feel like I’ve scratched the surface on all the great things this Rio has to offer. Things are getting more expensive for World Cup anticipation and certain favelas are facing tough times because of the pacification initiatives, but it’s still one of the most amazing places on this planet. Thank you for the information! Mahalo for featuring my photos and article on this wrap up! Rio is one of my favorite cities in the world. I have been there twice now and would go back this moment if presented the opportunity. Hope you all make it there someday! LOVE this post! We’ll be in Brazil for the World Cup, and we are hoping to rent an apartment and volunteer for a month in one of the favelas in Rio while we are there. Definitely bookmarking all these great tips! The dynamic diversity of Brazil, the beauty of Brazil’s Erotica Babes and charm of its people always attracts everybody to travel through Rio De Janeiro. Rio de Janeiro is one of the most eye-catching locations in the world. For its architecture, beaches, galleries, museums, vibrant nightlife and superb cuisines, it is remarked as one of the most energetic cities to have as a travel destination in the world. I have been researching Vegas and the Rio hotel. Now I want to go to both places!!! Thanks for all the information! Hey, love the article! And now, a couple of years on, it’s way cheaper to come to Rio! 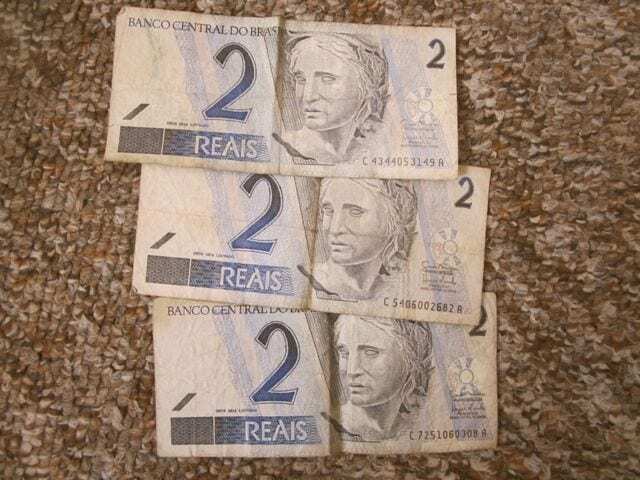 The Brazilian Real to the dollar and pound have dropped loads so things are way cheaper! I moved to Rio a couple of years ago and absolutely love the city, I can’t see how another city could be as beautiful, it’s stunning! Everyone should visit Rio at least once in their lives! I’ve met loads of tourist who didn’t have a clue what to see or do so I decided to make a website to explain everything! Check out the Rio Vibe at http://www.theriovibe.com for everything Rio! 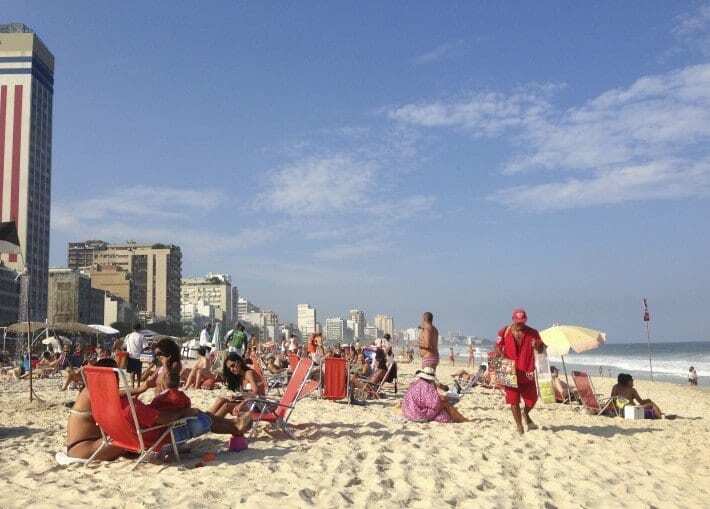 Copacabana beach is the most famous but is not the best one. I recommend Barra da Tijuca and Grumari beaches. They are not so crowded and the water has a better quality. You can’t miss the sunset at Arpoador/Ipanema! Northeast and South are the favorites of all. When you have the opportunity to come to the south of Brazil, in Florianopolis, know the “Beach of the English”. I look forward to other articles of Brazil. We haven’t been to Rio de Janeiro yet! But husband would love to go! My favourite is the photo I always see of the view over the city! (I think from Christ the Redeemer). Have you guys been up there? Would it be suitable to go up to that viewpoint with 3 kids (one of whom is a wriggly baby) – not sure if it requires tricky climbing and if there is protection around the edges?